One option that’s increasingly popular is a year or two working on a Superyacht! 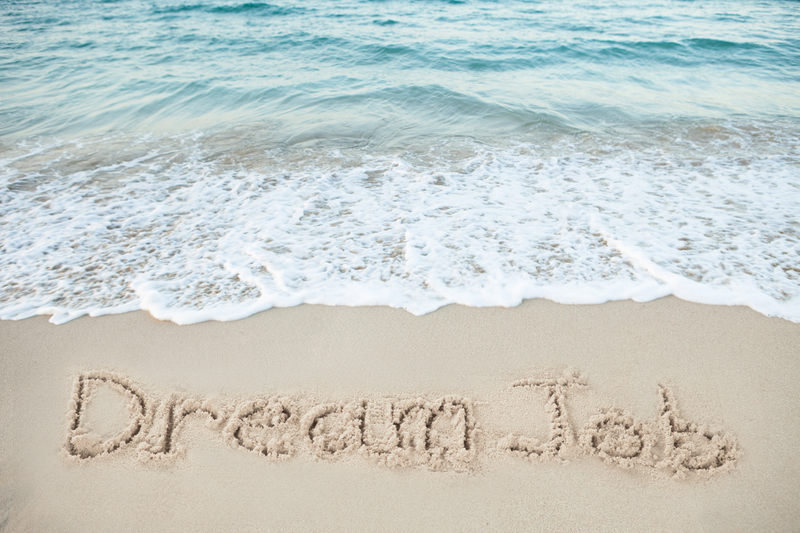 If you’ve got your eyes on some time away from your routine, and you fancy working on a superyacht, here’s how you can set yourself up for success! If you’re looking for some time away but don’t have a clear passion or next step other than travel, Superyachts could be an incredible opportunity. With only a few weeks of required training and time needed to find a placement, you could be on the move in as little as a month -- depending on your passport, visas, and your ability to complete the certifications. Before you dive in, though, make sure that you’re ready for the disciplined work required by yacht crew, including long hours and non-traditional schedules. It’s a dream job, but it’s not a vacation. One of the biggest perks of working on a Superyacht is the money you’ll be able to save! Without the need to pay rent, buy groceries, or pay for transit, your expenses are nearly zero -- while your pay is quite attractive! But don’t plan on having all of that cash right away - you’ll need some money for your transition period, from flights to your local yachting hub, daily expenses while you find a job, and any remaining bills from your normal life. And once you’re making the big superyacht bucks -- don’t spend it all! Even if you’re not taking the time off with a specific goal to pay off debt or make money, you can walk away with a nice little savings fund if you’re thoughtful. Jetting off to sail for a year? No doubt your friends and family might be confused or even concerned, about your departure from the daily routine. Get them on board by explaining what you’ll be doing, how you’ll be working hard, and why you’ll appreciate their support -- from web chats and online calls to handling anything that pops up while you’re away from home. This goes double if you’ve got a partner. It’s possible for partners to find superyacht jobs together, but it can be a challenge when you’ve got no experience and such a short timeline to work with. Even if you’re both on board for the experience, you may have to prepare yourselves for some time apart working on different yachts. And if you’re leaving a partner at home, it’s important to have a clear conversation about what to expect -- after all, you’ll be traveling in different time zones, working odd hours, and may not always be able to connect like you’re used to. It’s important to prepare your loved ones so they can help you succeed in your year off! 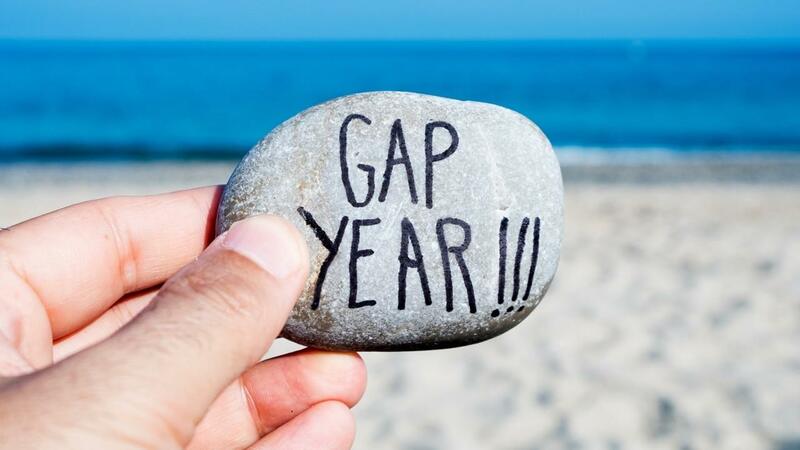 When you’re planning a year off, it’s easy to think that the future is a long ways away. You might be tempted to put off dealing with real life when the time comes. But we think you’ll find it much easier to truly enjoy your time away if you’ve dealt with a few of the basics. Do you have a re-entry date for your job? Some jobs allow a sabbatical and expect you to return at a certain date; in other cases, maybe you’ll give notice and quit your job entirely. Either way, take a few moments now to update your CV so you remember any of the pertinent details whenever you need to submit a new one to a prospective employer. 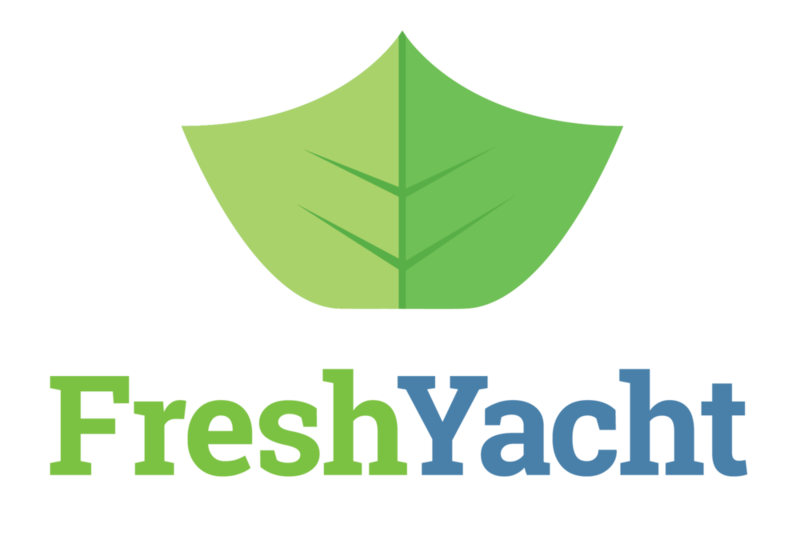 Here at FreshYacht, we’ll prepare you for every step of your job search and make sure you’re the most qualified applicant on the dock! Join FY Insiders to receive the latest news and updates from our team.